Understanding the role of microbes in our environment and how antimicrobial resistance and hospital acquired infections are spread in the healthcare environment are some of the highlights of modern science. Image courtesy of Andreu Prados, Gut Microbiota: Research and Practice. The health and contents of the gut microbiome play a pivotal role in immune function and overall human health. Do the microbes in your gut affect cognitive and behavioral development? Figure 1. Puzzle pieces connecting gut and microbes and the brain (Image courtesy of Jennifer Franklin). 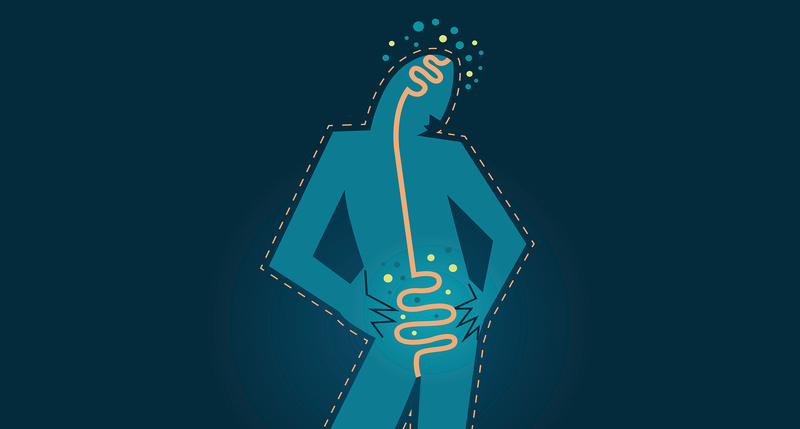 Depression and Microbial Dysfunction: A Link Between Gut Microbiota and the Brain.